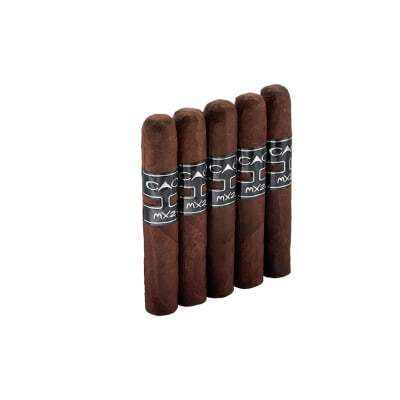 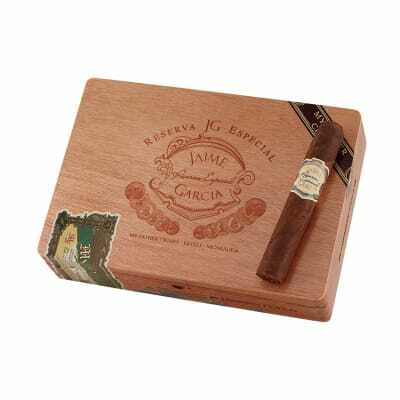 Jaime Garcia Robusto cigars offer quite possibly one of the most interesting and captivating smokes in the industry. 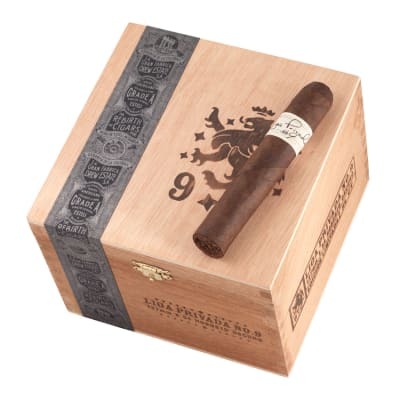 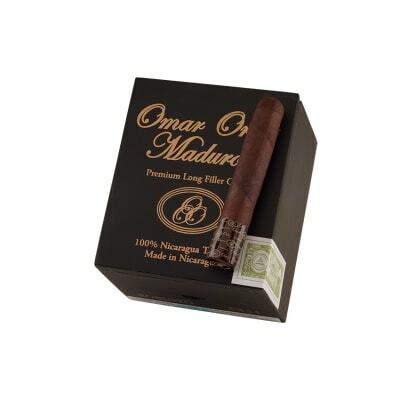 Using a brilliant blend of Nicaraguan longfillers and binder, this Connecticut Broadleaf Maduro wrapped cigar is nothing but complex, flavorful, and wonderfully constructed. 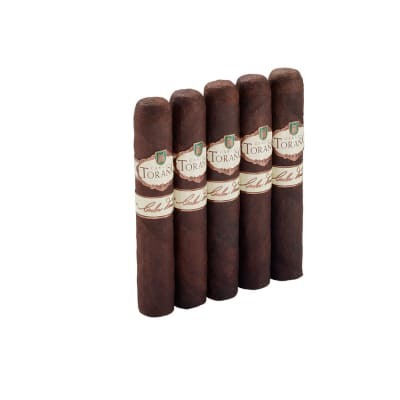 Best go to cigar... price is perfect... draw perfect..spice and burn perfect...full bodied with great flavor.. what more do you want?